Cypress Pointe is a subdivision located in the Northern Texan city of Corinth. Cypress Pointe can be found North West of 2181/Swisher Rd, close by is Oakmont Country Club. Homes in the community are under a Voluntary Owners Association, VOA, that help maintain the common areas. 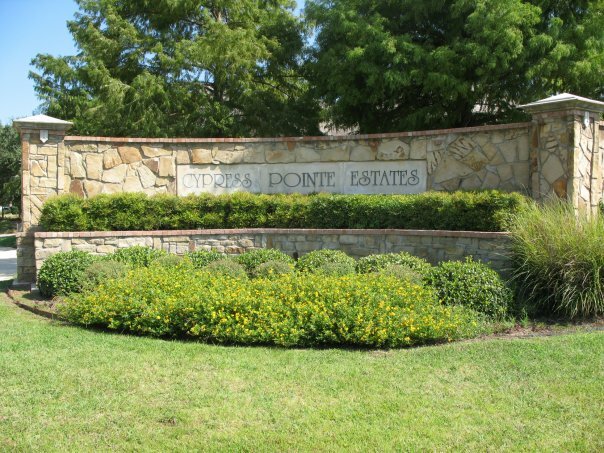 Cypress Pointe residents are served by the Denton Independent School District, schools include: Hawk Elementary School, Crownover Middle School and Guyer High School. Just a few minutes from Cypress Pointe you can find North Central Texas College NCCC Corinth Campus. The community is only 5 to 7 minutes from The Shops Of Highland Village going across the new extended road of 2499. Its proximity and easy access to highway I-35E makes an easy commute to mayor employers and Universities. 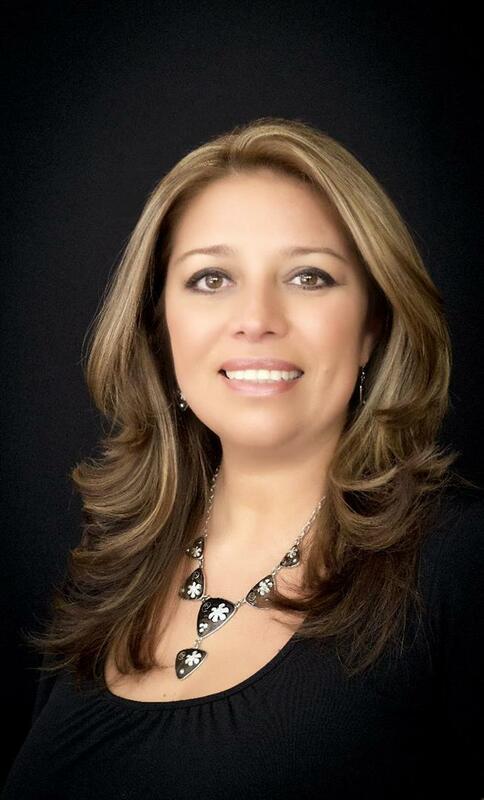 For more information on Cypress Pointe or to schedule a private tour for any of these beautiful homes available for sale call Brenda directly at 972-489-4050 or sign up to My Home Finder.